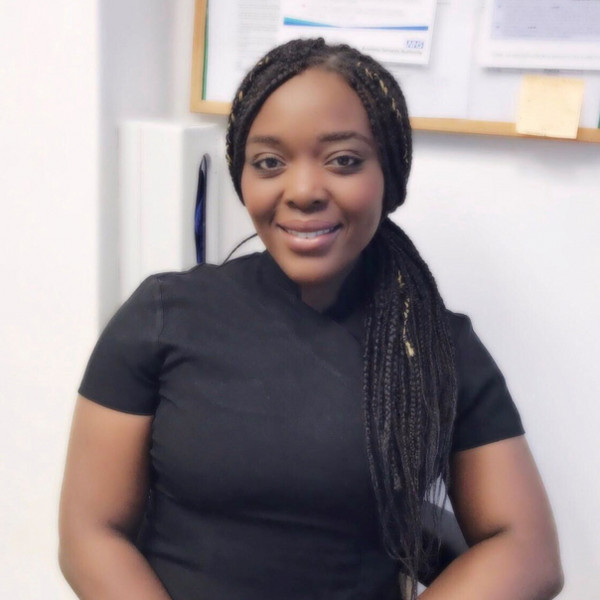 Toyin Akala is our Dental hygienist & Therapist at Bond Dental. She qualified from Kings College Hospital with the prestigious Clinical Excellence Award. Since qualifying she has worked in both Private & NHS practice gaining a wealth of experience.